Limelight 505 was designed for best-of-both-worlds living. 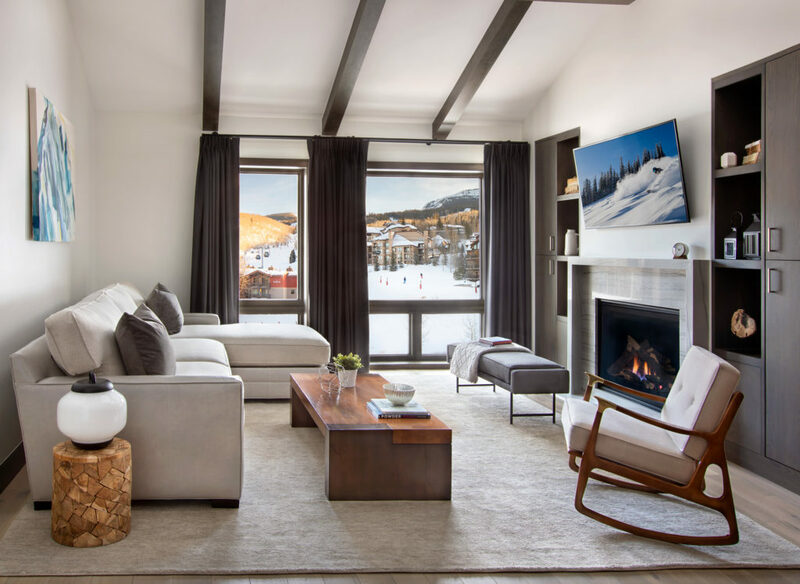 When a bell-to-bell powder day calls for celebrating, head down to the living room of the new Base Village for wood-fired pizza and live music on the outdoor patio. Kids are free to roam, with the five-story climbing wall or ice-skating rink right outside your front door. Best of all, when you’re ready to retreat to your own private oasis, it’s there to melt into – a cozy great room with signature master fireplace, vaulted ceilings and outdoor deck with fantastic up-mountain views.